Once you do so, you will be able to see all your information! We want to make the most of our users’ experience and this is why we created a brand new way to see more information about your subscription! 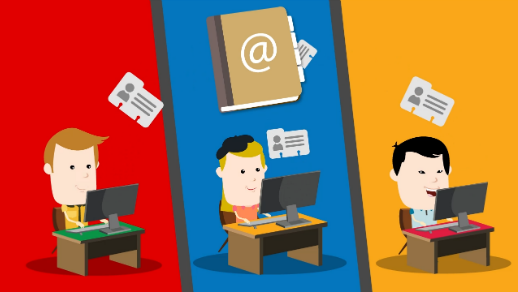 Now you will be able to manage all your subscription details in a single place. Change or Add a payment method in the “Payment Information” section, in case your card expired or you only wanted to use one payment method in the past but wouldn’t like to be charged this way again. Or simply continue to the app! 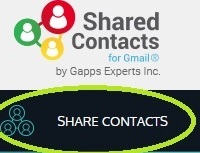 Share Contacts for Gmail® understands how critical it is to maintain your information updated and safe. So now you can have complete freedom of giving the app a chance, but with YOUR control!